Commitments to the Camino in California. Crazy. 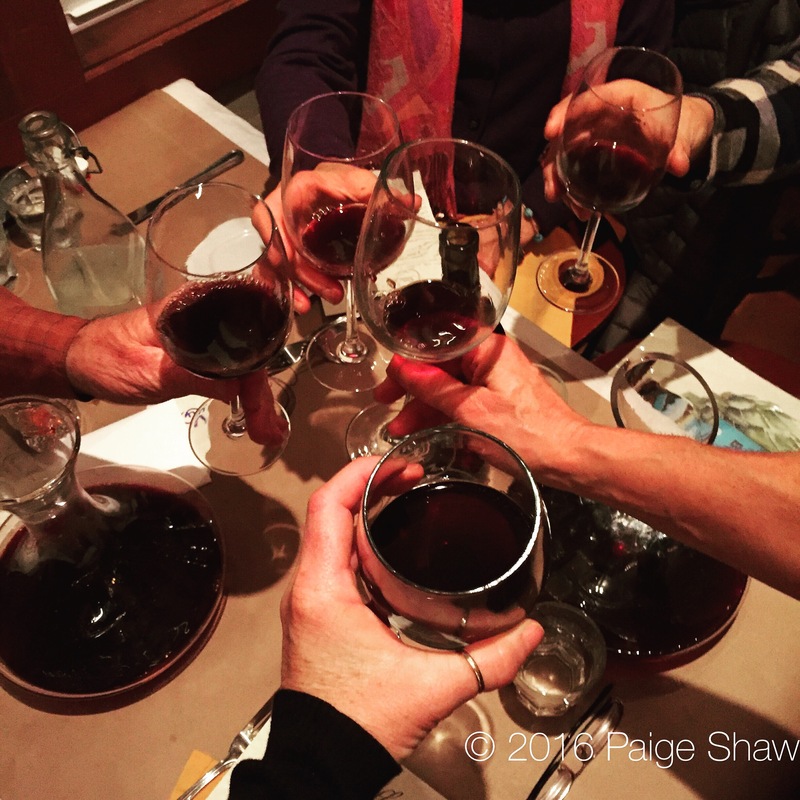 Good times with great friends at the Stone Fly Restaurant in Markleeville, CA. This entry was posted in Photo of the Day 2016, USA and tagged California, Camino Portugues, Good Times, Markleeville, Photo of the Day, Photography on January 22, 2016 by Paige Shaw. Whats the Camino in California?